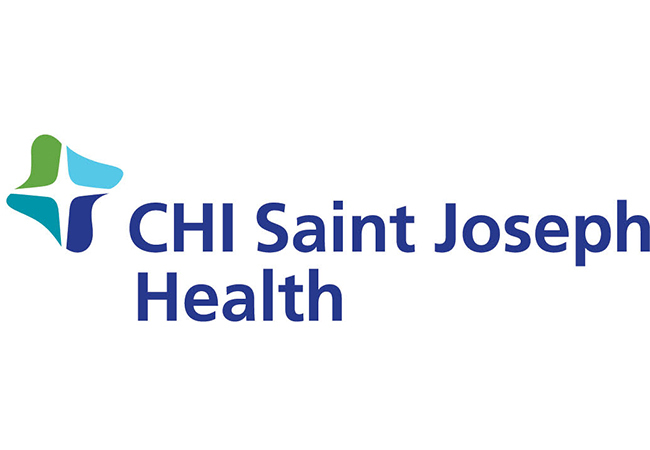 Lexington, Ky. (April 10, 2019) – CHI Saint Joseph Health announced today a partnership with the Bluegrass Sports Commission to be the presenting sponsor for the 35th annual A Midsummer Night’s Run. The popular running event will take place in downtown Lexington on Saturday, August 10, with festivities beginning at 6 p.m. This race event combines a great race course with an even better cause. When registering, participants can donate to the Saint Joseph Hospital Foundation’s Yes, Mamm! program, which provides free screening mammography, diagnostic services, and program support to uninsured or underinsured women and men. For more information about the race, to register as a runner or walker, or to sign up as a race volunteer, please visit www.AMidsummer5k.com. The purpose of the Bluegrass Sports Commission is to attract and support new and existing sports events at any level, such as the Bluegrass State Games, to the Central Kentucky area. There are more than 300 sports commissions in the United States currently. By working in close coordination with local CVBs, other community organizations and venues, the BSC can be a leader for Central Kentucky.